There are quite a few options when it comes to the browser that you use to surf the Internet. You can pick from Firefox, Safari, IE, Opera, Chrome, and other smaller players that I’m probably missing. Much like mobile devices, the browser has become a powerful platform for developers to build apps on top of. 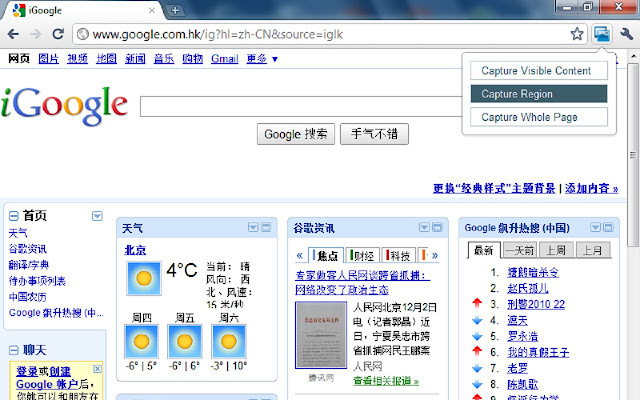 Google has actually done a fantastic job of highlighting extensions built on top of the Chrome browser in its “store”. 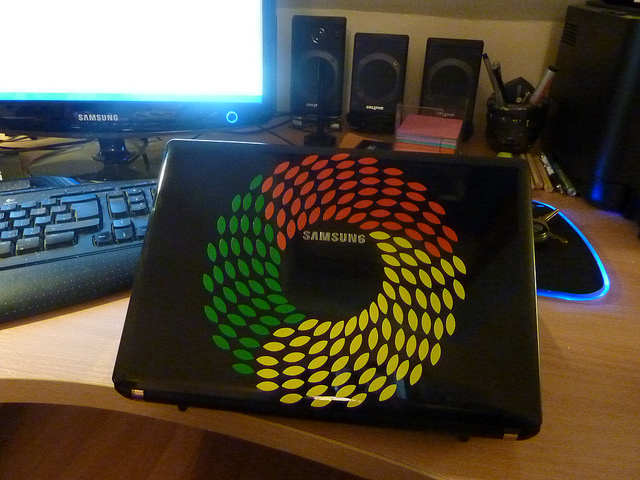 I get sent quite a few Chrome extensions these days, but it’s difficult to write an entire piece about each one. This simple extension can be triggered from sites like TripAdvisor and Google. All you have to do is click the foursquare button that the extension installs, and it will save it to your “to-do list” within the app. This is the perfect way to use foursquare on the desktop efficiently for browsing to serve a better purpose for mobile later. Sure, you could stick to browsing foursquare’s website to look for new restaurants, but that’s not a reality. You’re in the airport and you find a really cool video that you want to watch on the plane, which unfortunately doesn’t have WiFi. 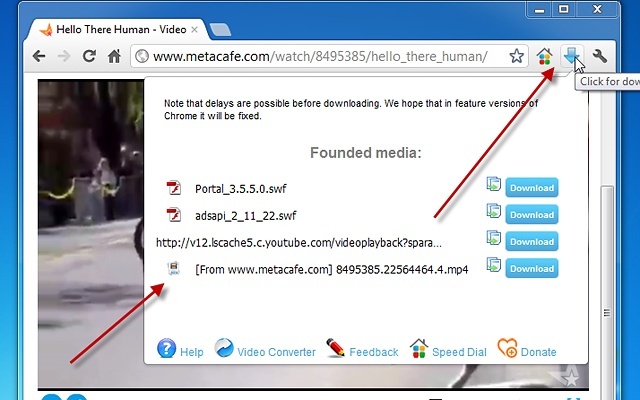 How can you easily grab the video and put it on your desktop? 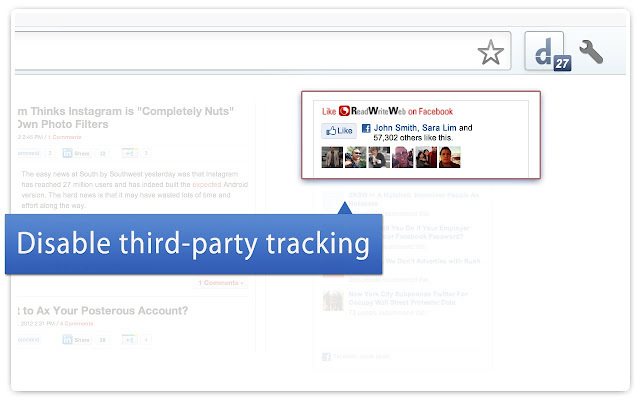 There are numerous ways to do this, but this particular Chrome extension makes it super simple. You can also download flash games, music MP3 format, as well as MP4 or FLV video files in just one click. This baby has kept me entertained on many a flight and train rides. If you’re a blogger, writer, or just a simple note-taker, you probably know that getting the thoughts from your brain to the desktop can be a rough experience. There’s so much going on in blogging editors like WordPress and Tumblr, which distracts you from saying what you want to say. Writer is a killer extension that gets you away from all of the noise and plops you into a very simple, and feature-free, writing environment that will help you focus on the task at hand. I use this one a lot. When it comes to listening to music, I don’t stick to just one service. For a random radio-like experience, I tend to stick with Pandora. When I hear a song that I like, I click the thumbs-up button so I can remember the song later and help the service learn about what I like. When I’m in an on-demand kind of mood, I like to use Spotify. 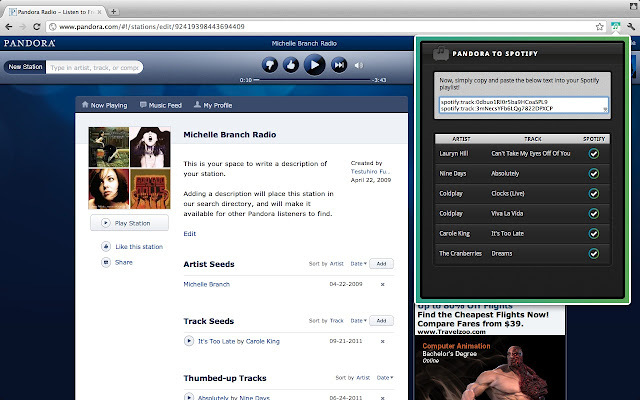 This extension takes all of the things that I’ve liked on Pandora and turns them into playlists on Spotify. I can’t even begin to tell you how cool this is. Go give it a shot. 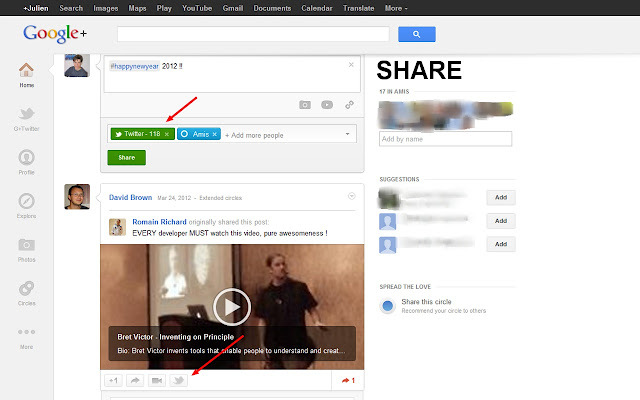 If you’re using Google+ and don’t want top hop over to Twitter to check your stream, then this extension is for you. 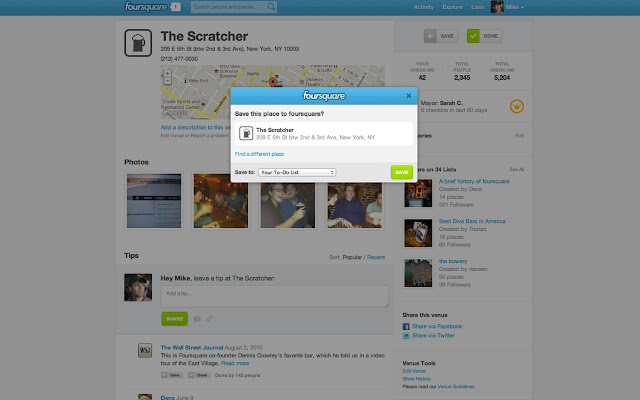 With this extension, you can view your Twitter stream, Tweet, Retweet, and view conversations, all from within Google+. You can also share your Google+ posts on Twitter easily, which is one of its best features. 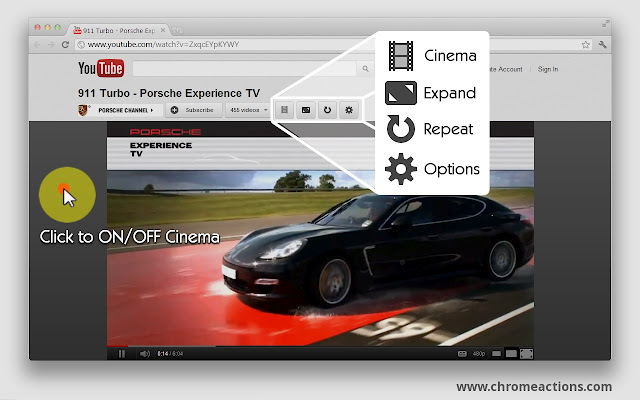 This extension kicks your YouTube video experience into hyperdrive. With features like auto-wide, auto-HD, and volume control with your mouse wheel, watching videos becomes a full lean-back experience. 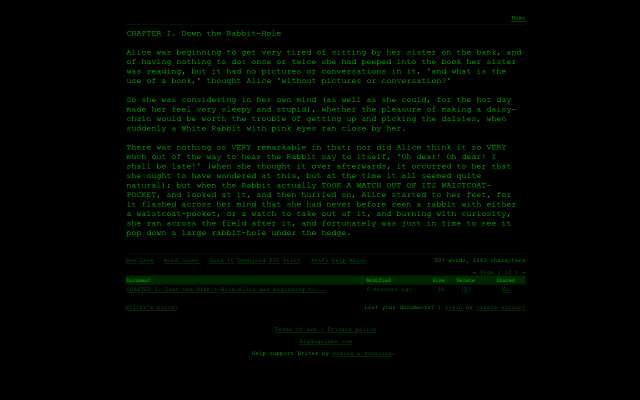 It aims to make you feel like you’re in a movie theater and it does a pretty darn good job of it. This is a must-get for YouTube fans. One of the tasks that I do the most daily is take screenshots. When I’m reviewing a site or want to grab something really funny to share with a friend, I grab a screenshot. There are cool desktop applications like Skitch that do a great job with this, but something like this extension makes it really easy to create a PNG file from a full-screen or region of the browser. Companies on the Web make money from showing us advertisements and directing us to content based on our “likes”. This is done mostly by tracking all of our actions on its sites. For some of us, that’s really creepy. This extension blocks cookie and tracking requests on sites like Yahoo! and Google, giving you a running tally of everything that it has blocked for you. Turn this on for a day and surf the Web, it might scare the bejesus out of you. One of my favorite functions on the iPhone is tapping to jump up to the top of the page. It saves me so much time, I can’t even put it into words or numbers. Why don’t browsers have buttons just for this? There’s nothing worse than reading a long article and then having to scroll all the way back up with your mouse or trackpad. 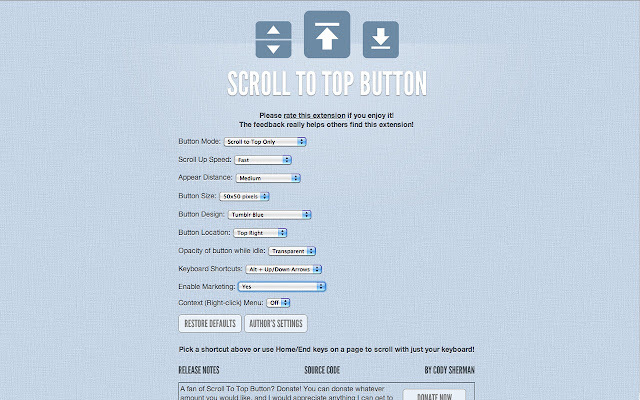 This extension fixes that and will scroll up or down, allllll the way. Yay. There you have it, that should keep you busy for a while. Do you have any favorite Chrome or Firefox extensions? Let us know about them in comments!